Setting your sights high? 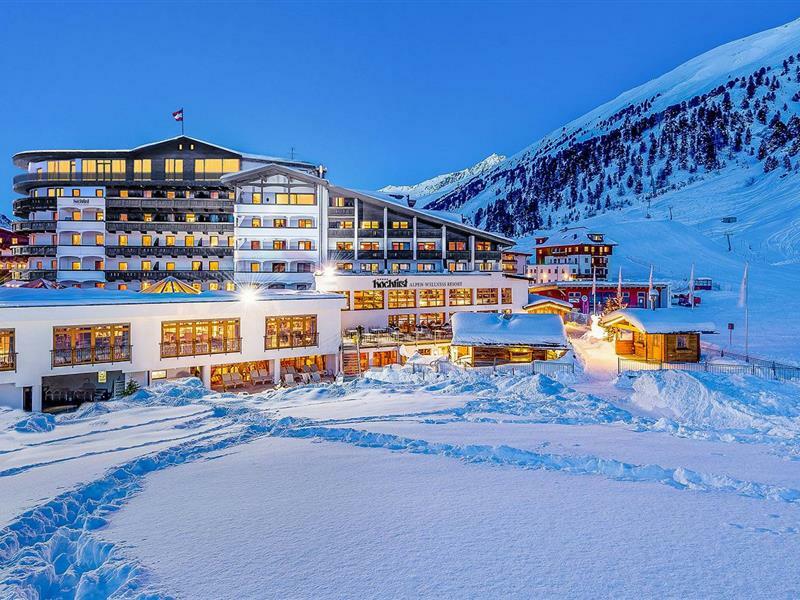 Welcome to the Bergwelt Hotel in Obergurgl! Right in the heart of the skiing area Obergurgl – what else could you ask for? Is the sky only the limit for you? Why not spend your skiing holiday on our sunny plateau above the rooftops of Obergurgl? This is where you will find the Bergwelt Hotel, a classy and elegant 4-star Superior Hotel in the Alps. Enjoy the panoramic view across impressive mountaintops, warm hospitality and high-class accommodation. Stroll through the centre of the village only minutes away with its bustling aprés ski bars. 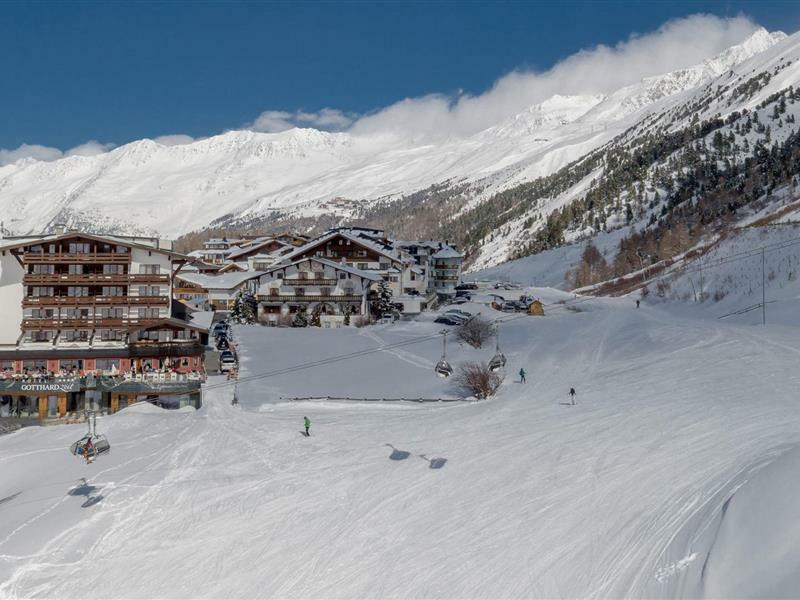 Start the skiing fun directly by gliding straight from the hotel's doorstep into the Obergurgl-Hochgurgl skiing area with its comfortable lifts and perfectly groomed slopes for beginners and expert skiers, and relax in the cosy huts on your way down. Enjoy guaranteed snow and sunny days, wide slopes and a variety of winter sport activities in the Ötztal skiing region. Looking for a balance of tradition and design? You're just a few clicks away! 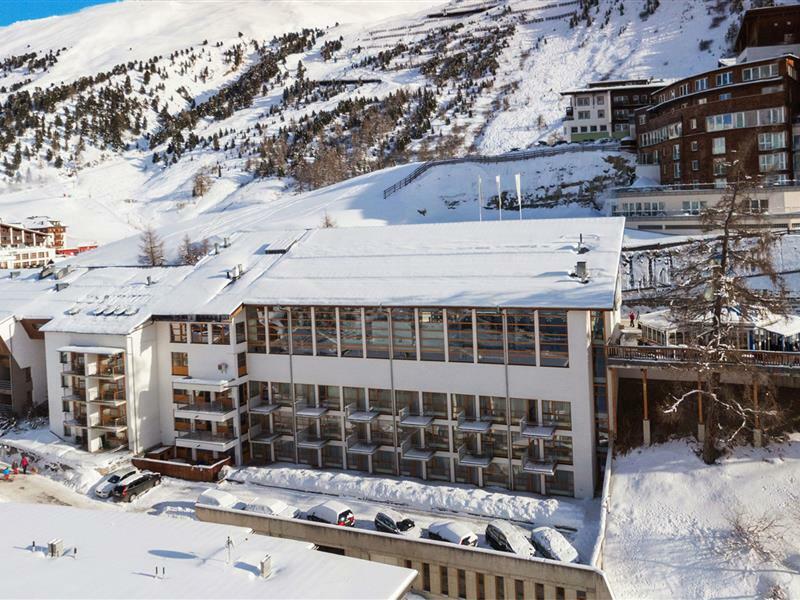 “Eye-catching from the outside, classy elegance on the inside” – these words perfectly describe our Bergwelt Hotel in Obergurgl. Just like the prestigious guests who start off their adventures from our hotel, we value individuality. With warm hospitality and a passion for detail, we will spoil you with an exquisite food and wine selection and make sure your family spends a special holiday in the Obergurgl-Hochgurgl skiing region. After a day full of action in the Ötztal Alps, relax in our luxury spa area with all of the extras. 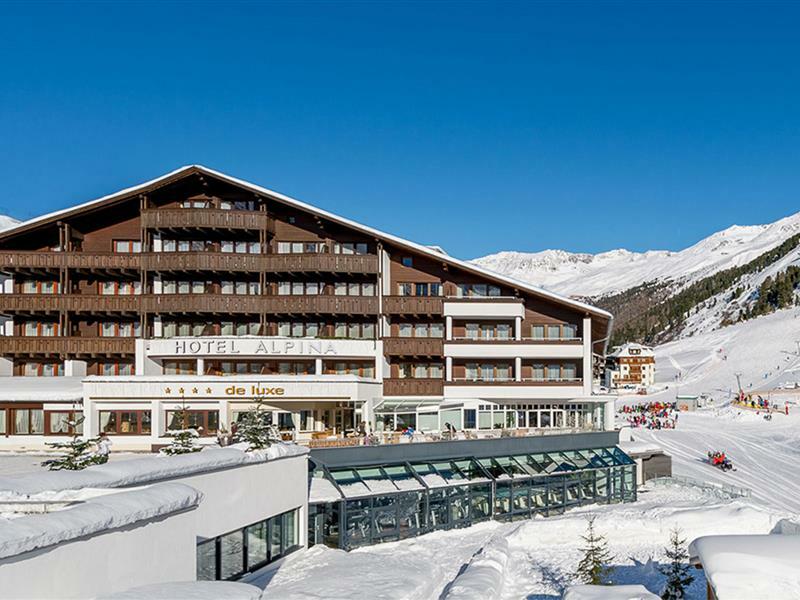 Let yourself be pampered to the fullest in the Bergwelt Hotel in Obergurgl and enjoy exciting days in the Ötztal skiing region surrounded by the majestic Ötztal Alps. 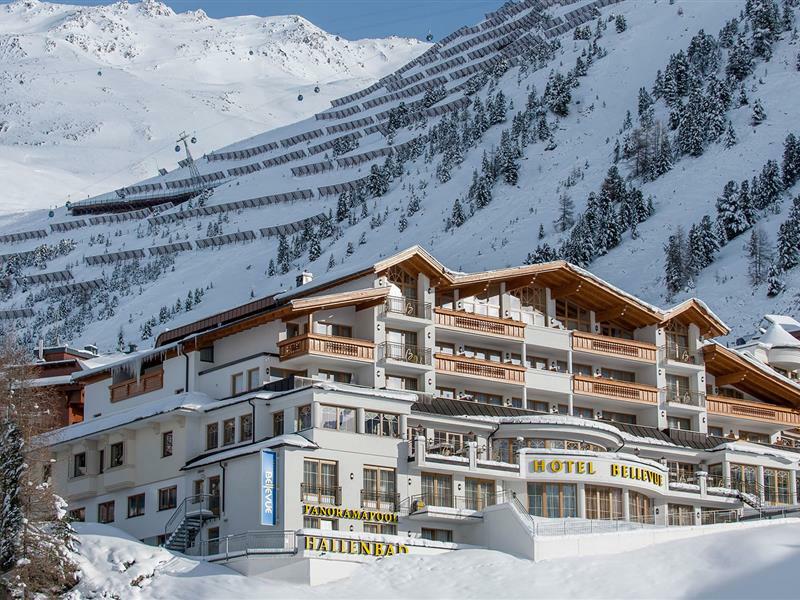 One of the most exclusive hotels in Ötztal directly situated on the ski slopes. Stay in one of the most beautiful places in Obergurgl with a large sunny terrace. A symbiosis of tradition and modernity combined in stylish architecture. The all-inclusive Hotel Lohmann will make your dreams come true.